Workplace Access & Safety’s height safety seminars and practical workshops have helped introduce and educate Akzo Nobel’s International Paint Yeronga factory plant staff and personnel about height safety and their legal requirements regarding safe working at heights. 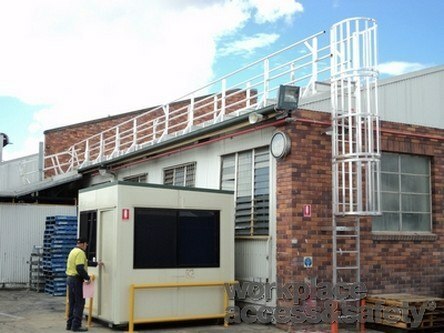 Hazards and risks whilst working at height at the Yeronga factory in Brisbane were identified by Akzo Nobel’s’ management following their attendance at the Workplace Access & Safety seminars. Following this, Akzo Nobel could then begin implementing a programme, and to budget funds for the installation of height safety equipment and upgrades in conjunction with Workplace Access & Safety’s consultation and guidance. 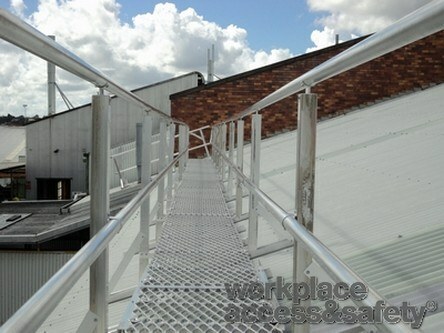 Consideration of the frequency of access to areas at height, the risk levels associated with this access ensured practical solutions were designed. 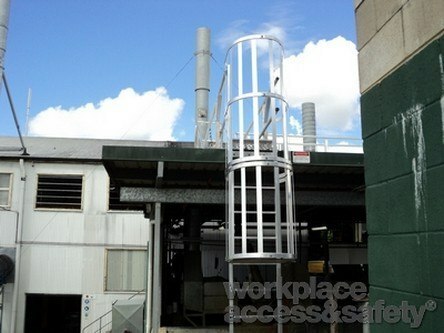 Construction of the height safety equipment was implemented to provide safe access to plant and equipment. As an example, steeply pitched roofs, which involve high risk at any level, were targeted. 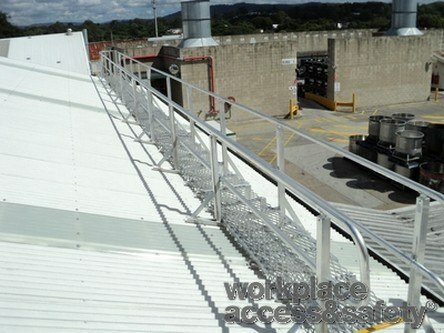 Workplace Access & Safety’s solution was to install levelled guard-railed walkway systems. 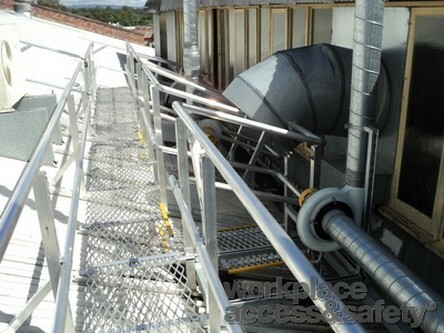 These systems effectively eliminate the potential for fall hazards, and lower the requirement for specialised height safety training, and reduce on-going competency refresher courses related to these skills. Workplace Access & Safety continue to liaise with Akzo Nobel in their endeavour to create a safe, viable and productive work place. 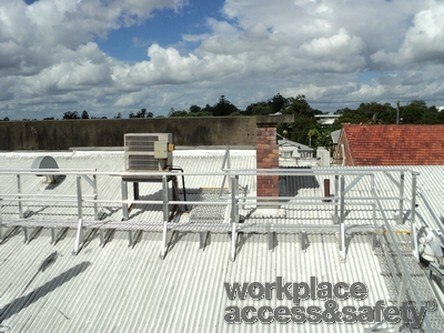 Call us on 1300 552 984 to talk about your next project.